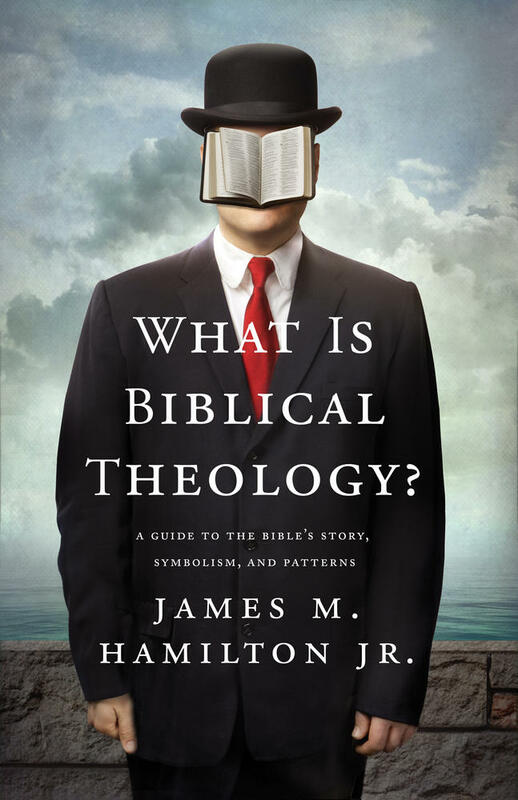 Interview: What Is Biblical Theology? How should Biblical Theology be defined? How do we understand the use of the OT in the NT? Who taught the NT Authors to read the OT this way? Who taught Jesus to teach the Apostles to read the Bible the way they did? How does Luke portray Peter interpreting Psalm 16 in Acts 2? Is this allegory? What about grammatical-historical interpretation? Explore these questions with me in this interview on GOD Talks via the Aqueduct Project. 9 Responses to Interview: What Is Biblical Theology?